Are you looking for a proposal outline? One of the most critical elements when you are creating a winning proposal is the proposal outline. In the proposal, you will define the problem the project will solve; in addition, who, what, when, where, why and how of the particular situation your project will deal with. 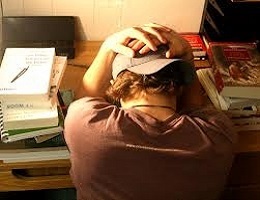 At capitalessaywriting.com, we give you the best outline for your proposal. Let us check it out! This needs to have a background that explains the situation, shows the cause of the problem and why it is important to be solved. It will also define basic terms and explain the general theory. The introduction will also have a statement of the problem and also go ahead to define the audience that the final essay will target. This will state the major and minor points for the final project. It will also define how your essay will solve this problem. Scope: The scope will give the limits of your project in terms of the resources, area and audience. Methods: This will explain how you will go about the research. The places you will go to, the people you will interview and the other sources of information you will use to get data for your project. 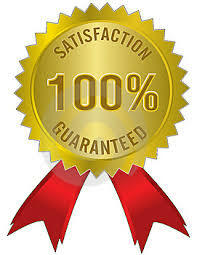 Each source will have information detailing how beneficial it will be to the project. This will explain the expertise that you are bringing on the project. This is included in the proposal outline to give a summary of what the potential value of the project is and whether it is feasible or not. The benefits of the project will be explained and also the reader shall be urged to take action and persuaded to accept the proposal. This will cite the sources that have been used to write the proposal. This proposal outline will give you a guideline to come up with the best writing for your project. 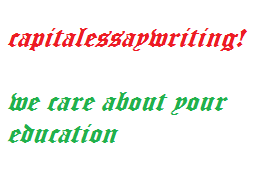 You can get more guidance at capitalessaywriting.com.